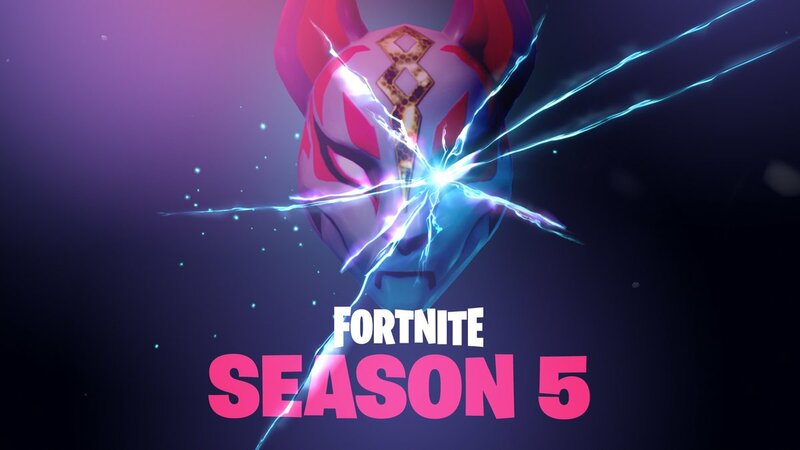 Home PS Fortnite Season 5 Teased With A Mysterious Image Showing An… Ax? Epic Games have been slowly building up to the tease of Fortnite‘s fifth season, due to begin later this week, for a while now, and their latest tease is probably the clearest expression of what kind of insanity we might expect from the new season. This tease, you see, has an ax in the image. Why an ax, exactly? There are many theories, of course. The missile launch that occurred in Fortnite last Saturday caused weird cracks to begin to appear in the sky, and weird rifts to appear on the actual map, causing items in the game to disappear from the map, with real world replications randomly showing up all over the United States. It’s a great ARG, and it hints at some kind of spatial and temporal distortions going forward- which would be a bigger change than when the meteor crashed into Fortnite‘s map. If this happens, maybe we could expect items from all over history (and maybe even the future!) to become playable in Fortnite, including, yes, an ax- hence the tease. Of course, this is just a theory for now- we’ll know for sure what the madmen at Epic have planned once the game’s fifth season goes live.